Beginner level - for people with very little previous ballet training or who have taken a baeginner course before. This drop in class was created for our clients who have taken a beginner ballet course before and now want to slowly progress in their understanding of the technique. The level is created to perfectly bridge the gap between our beginner courses and other drop in classes we offer on our timetables of higher level, such as the Improvers sessions. 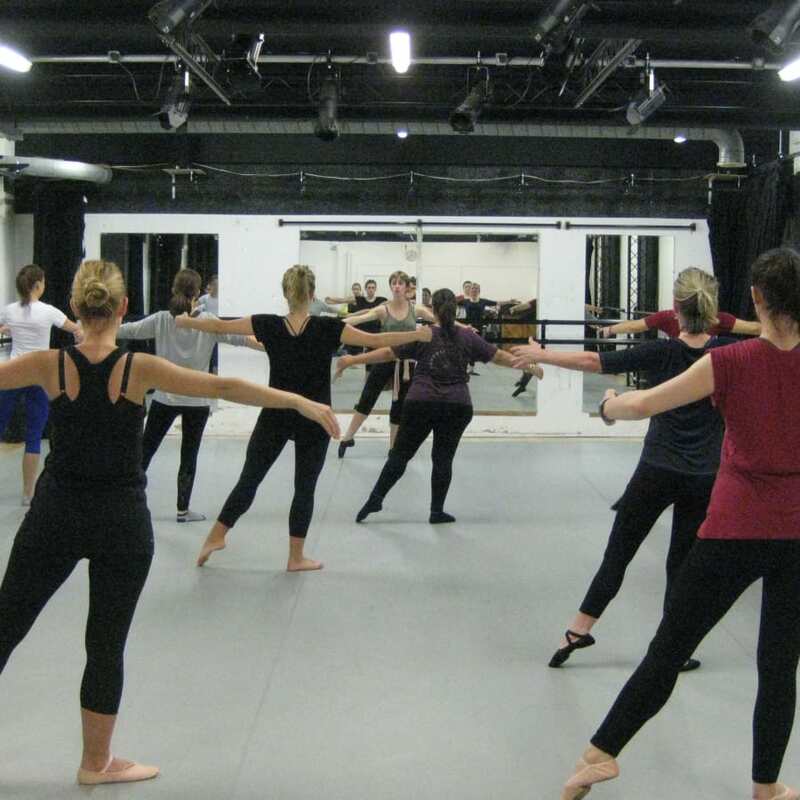 Students will revise the basis of the technique and start learning new barre exercises such as fondùs, frappès and preparations for turns. In the centre the exercises will combine more steps and start linking them to create longer movement phrases and travelling across the space. These sessions are also flexible and perfect for those clients who can't commit to a full dance course, but drop in whenever they are able to! 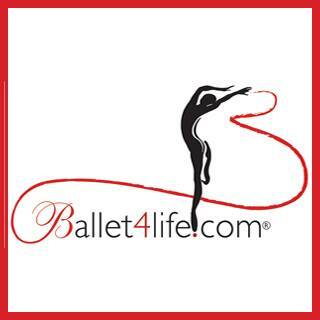 Ballet targets core strength, flexibility, muscle strength, posture, and alignment. It also has the added benefits of providing personal expression to music, mental stimulation, and there is the aspect of social interaction at each lesson. You don’t need to buy special ballet clothing: leggings and a t-shirt are fine. Wear any comfortable sports clothes which allow you to move without restriction. Choose things which are not too baggy, though, because it’s important for your instructor to be able to see the placement of your arms and legs. In winter you may wish to start with something warm on top which you can take off as you warm up during class. You will need to wear either socks or soft ballet shoes, but the shoes are not essential, and you can ask Ballet4Life staff for advice before buying them. For the gentleman, a dance belt or an athletic supporter is required. Women with long hair should try to tie it back off the face so it does not distract you whilst moving. Lastly dangling earrings and heavy necklaces are not advised. Bring a bottle of water!